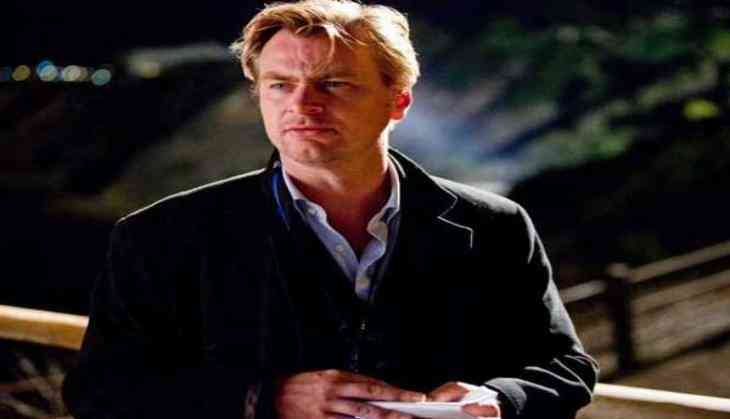 Christopher Nolan is an intense director and wants everything to look realistic in his movies. Mark Rylance, one of the key members of Nolan's latest WWII epic 'Dunkirk', while talking to The Independent, opened about the peculiar mode of work that Nolan adapts on the sets. The Oscar-winning actor, Rylance shared that Nolan is really particular about using film and make everything look realistic. He said, "He's very particular about using film and everything being real in front of the camera, so there were a lot of old techniques used in this film to make it look real. The flames on the water and men swimming in them; he really wants to minimise the amount of post-production and CGI stuff." He also revealed that the ' Interstellar' helmer does not allow chairs and bottle of waters on the set because they are distractions. Adding, "They're distractions - the noise of [the bottles], they're like toys almost, playing around with toys. [The lack of chairs, meanwhile] keeps you on your toes, literally." This is not the first time any actor has said such about Nolan. At the time of ' Inception,' Tom Hardy revealed in an interview that he [Nolan] does not have a phone or an e-mail id because he prefers talking about things face to face. Meanwhile, ' Dunkirk' is having a great run at the Box-office and could run past 200 million USD worldwide in coming days.